Last month, Facebook released its most recent marketing tool, “Lead Ads”. Basically, Facebook Lead Ads allows any advertiser to generate leads over their Facebook advertisement campaigns. Today, leads are crucial about the future of your business. The number of quality leads you have in your database define the success rate of your business. Generating high quality leads for your business is expensive. Reaching the right buyer pesona, getting their attraction and encouraging them to share their contact information with you is difficult and expensive. But Facebook Lead Ads comes into the play at this point. The lead acquisition costs are cheaper compared to other marketing channels. And most importantly, the lead data you collect is 99% accurate. 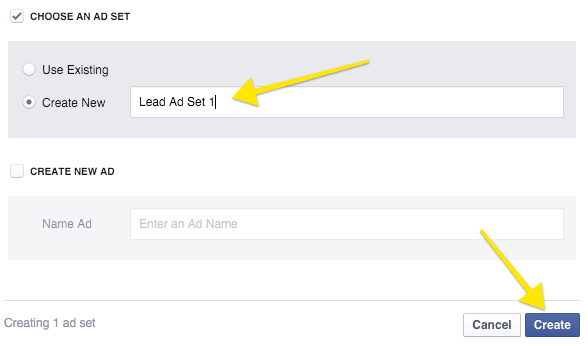 So, let’s take a look at how Facebook Lead Ads work. 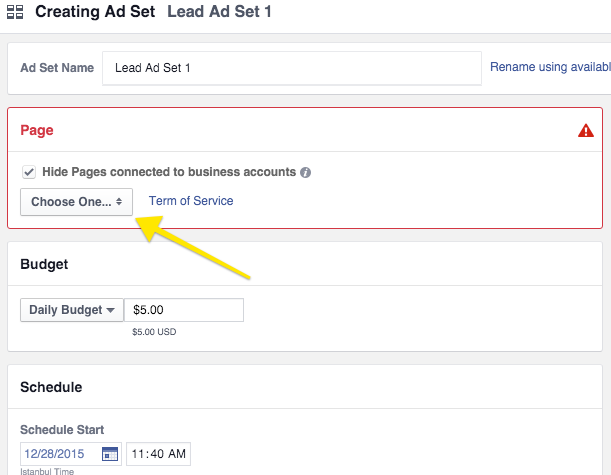 By the way, you can learn more about Facebook Lead Ads in depth on Facebook help center. Click “Create Campaign” button and then give it a name. Under the objective, choose “Lead Generation” and make sure that “Buying Type” is “Auction”. Once you are done with your ad set settings, enter to the ad set by clicking to the name of it. On the next step, setup your ad creative and tracking. 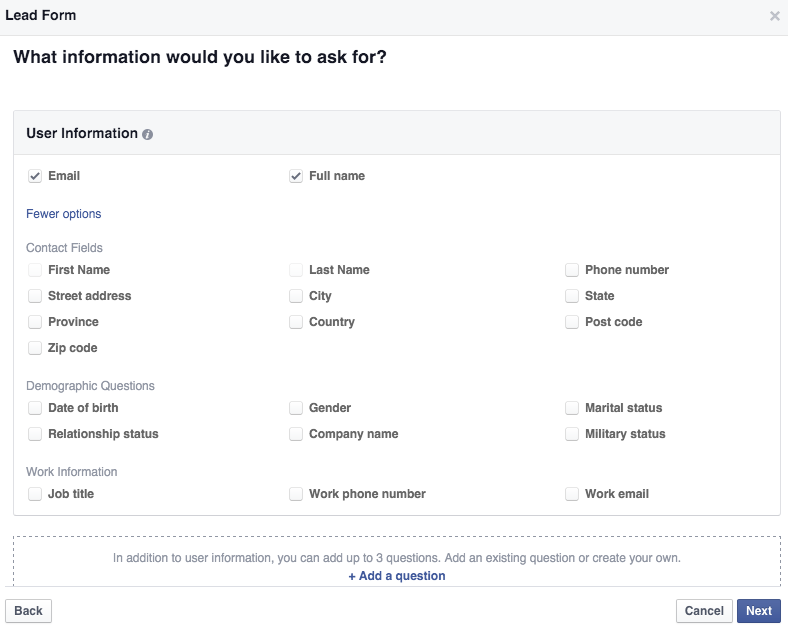 Once you click the “Create New Form” button, Facebook will open a pop-up and ask you what information you would like to collect from Facebook users. Name, email, and many other options are available. You can also create custom questions. When you are finished setting up your questions, click “Create Form”. 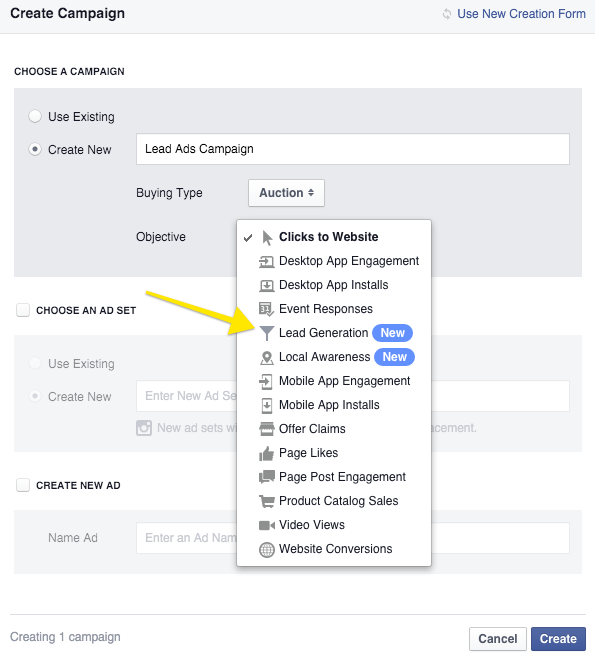 (*) Notice: Sendloop Facebook Marketer feature is a premium feature and only available for monthly plan users. 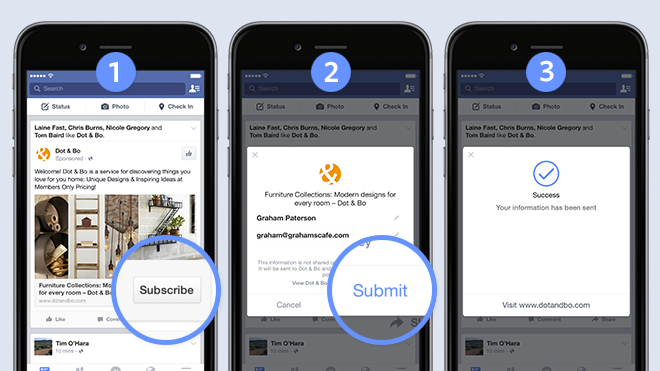 Once you click the “Login With Facebook” button, you will be redirected to Facebook for authorizing Sendloop to access your Facebook ad account. After the authorization process is completed, you will be redirected back to the Facebook Marketer main page. 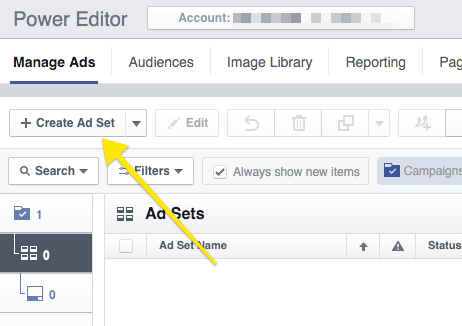 If you have multiple Facebook ad accounts, you will see them listed on the right side. 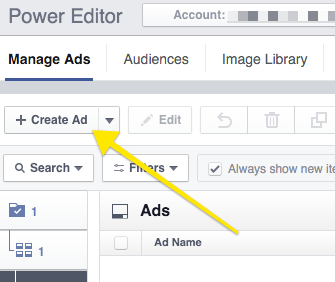 You can switch between your Facebook ad accounts from the list. To see the list of lead forms you have created on Facebook, click “Lead Forms” tab. You will see all lead forms and their CSV download links. To see the list of ad campaigns you have, click “Ad Campaigns” tab. You will see the campaigns, their conversions, etc. 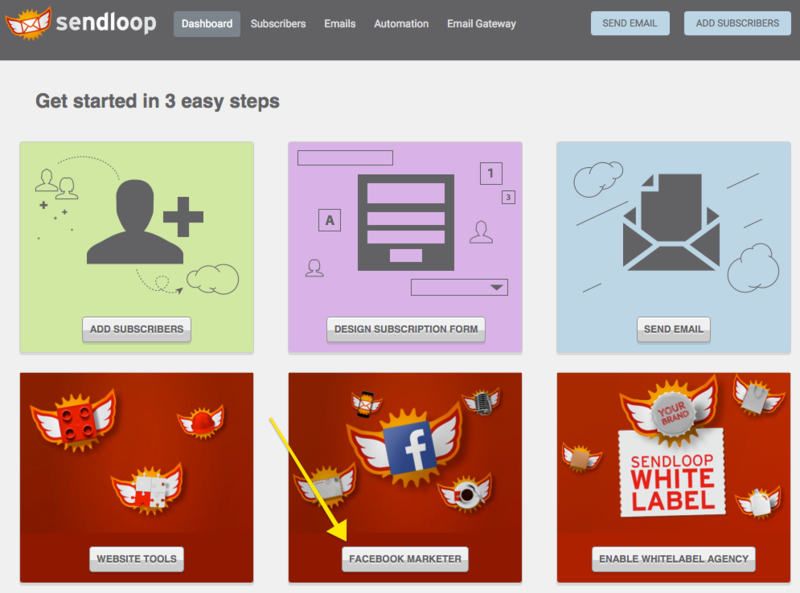 Because Sendloop is linked to your Facebook ad accounts, any leads will be added to your Sendloop subscriber lists automatically. Then you can start planning your email marketing strategy for new leads coming through Facebook lead ads. We hope you like our powerful Facebook Lead Ads integration. Looking forward to hear your thoughts and comments.